Hi, I’m Eleni! I’m a Youth Mentor as well as a part-time secondary school teacher for the St Catherines British School (Athens, Greece). I’m a lifelong learner. World citizen of Greek descent. Lover of sushi, sun and making things fun. A human being who teaches human beings. I combined my training on how to create an effective educational program with my passion for well-being education to create educational well-being programs. In my mentoring practice, I work with parents who care about helping to bridge the gap between the exam-driven pressures of mainstream education, and the well-being work/life skills that youths need to thrive in the modern world. I’m here to help bridge the gap between mainstream education systems and 21st century work/life skills. Cerebral education is what mainstream education systems currently value, which is obvious to all when you look at the predominantly intellectual nature of how all mainstream education systems reward achievement in school. I believe we need to go beyond academic knowledge, if we are to equip youth and school communities with the work/life skills they need to navigate the challenges of modern life. I also believe we need to move beyond rewarding achievement in schools as a way of motivating students to learn. How can we focus on external motivation symbols like school awards ceremonies, trophies, and grades in order to motivate students to learn, and expect students to be able to transition into the real world or adulthood, which often requires us to dig deep into our internal reservoirs for motivation to get things done? Now more than ever, I believe emotional education matters just a much as cerebral education. According to the World Health Organization (March 2017): “Depression is the leading cause of ill health and disability worldwide”. One way or another, students are very much affected, as are families and school communities, in general. We live in an extraordinary time of change in human history where the Technological Revolution and the Information Revolution are accelerated the pace and pressure of day-to-day life. I care about the need to address the rise of emotional and mental health challenges facing so many student, today. I respect the important and challenging work that psychologists, hypnotherapists, energy healers, and trauma specialists do with their clients, in this time of global mental health crisis. I use my personal and professional experiences to create one-to-one educational mentoring programs for youths. I work with teenagers who’re open to learning how to improve their emotional self-care and study skills by teaching them how they can change their habits to change their life. Sometimes of the youth I work with are highly conscientious and self-motivated, but they’re feeling stressed about their study workload or exam/test pressures at school. 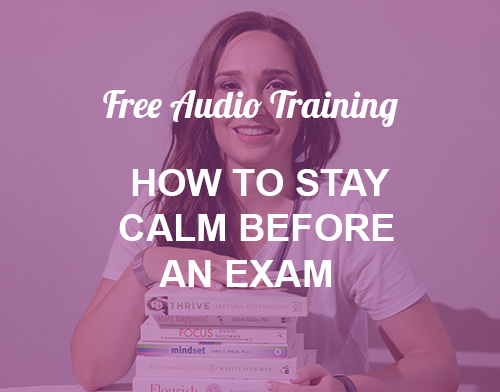 I teach them how to reduce their performance-related stress so that they can achieve their goals with more ease and calm. I also designs youth mentoring programs for students who’re struggling to motivate themselves to get their school work done. I teach them how to focus more and motivate themselves, so that they can start doing better at school and improve their academic self-confidence. Either way, the well-being of the students I work with is being compromised, and they’ve stopped enjoying the learning process because of school-related stress. That’s why I do the work I do. I believe we need to teaching students strategies and universal principles for how to focus more, stress less and motivate themselves, so that they can be more confident and resilient for the challenges they face, and the challenges to come. I also believe in the importance of strengthening the parent-child relationships, as well as supporting parental well-being. Seeing one of their parents being willing to go on a parallel journey with their child by reducing their own stress helps motivate teenagers to embark on their own journey of transformation, as kids learn from what they see you do rather than what you tell them to do. That’s why my mentoring programs also include parent support sessions, as well as parent-child relationship building sessions, designed for both to learn practical well-being tools and frameworks for how to improve their relationship. School-related stress can put a strain on a parent’s relationship with their child, so reducing relational stress in those difficult teenager years helps create a more peaceful home environment where students can focus more easily on their studies. I love helping youth, and those who support them, take better care of their health and well being, because human beings are social creatures. For you to have read this far, it means there’s something that resonates in what I’m saying. Do you wanna your child to learn how to take their confidence, time management or well-being skills up a level? What life skills would you like your child to work on? You can click here to get in touch and tell me about your particular situation if you think I may be able to help. 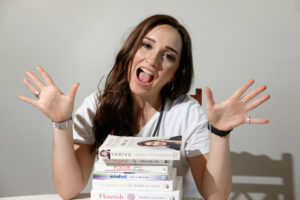 Eleni is a personal Youth Mentor for Stress Relief who works closely with parents to help them support their child as they prepare for externally-marked exams, such as the European Baccalaureate, International Baccalaureate, GCSE, A Level or Greek national (Panellinies) exams. She loves working one-to-one with teenagers to help them learn how to focus more, stress less and motivate themselves. 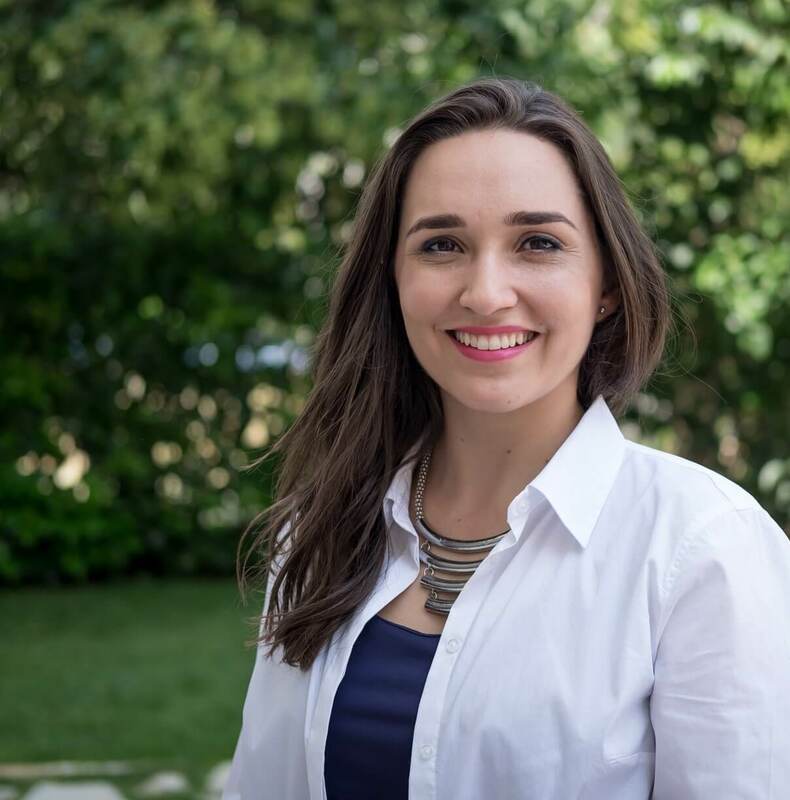 Eleni also works part-time as a History teacher at St Catherines British School in Athens, Greece. She is a UK-Certified teacher (QTS) who’s taught over 3,000 students as a classroom teacher since graduating from Cambridge University (PGCE, MEd). This includes teaching and mentoring well over 300 History students in preparation for their final GCSE, IGCSE, A Level and IB History exams.